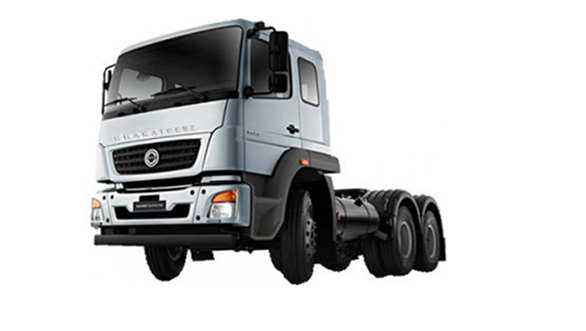 Daimler India Commercial Vehicles (DICV), which is a fully-owned Indian subsidiary of Daimler AG, will launch over 50 products in the year 2019. The products will be for domestic as well as international markets. "We are working on our exports product portfolio and would launch 25 to 35 new products to fill the white spaces. In total (exports+domestic), we will launch 52 products this year," said Satyakam Arya, MD and CEO, DICV in an interview with ETAuto. "We are working on our exports product portfolio and would launch 25 to 35 new products to fill the white spaces. In total (export+domestic), we will launch 52 products this year. We were waiting for such an opportunity. We have already been exporting BS-VI compliant vehicles in the overseas market, thus we can be the front runner to bring products compliant with new safety and emission norms," he added. When asked about the company's plans for electrification, Arya said that the company will introduce the product on the aptest time. 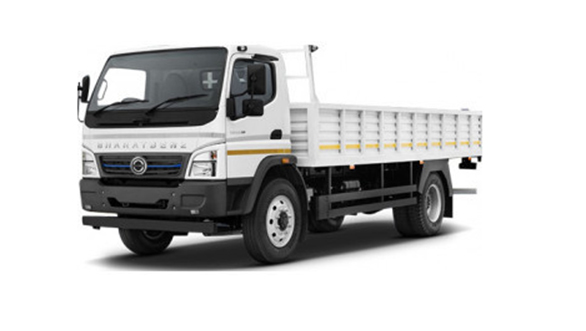 DICV exports Bharat Benz, Mercedes Benz, Freightliner and Fuso trucks. In 2018, DICV produced 30,000 units of which 23 per cent were exported to over 50 countries.